Has there been a study on hours worked causing more accidents? My company has gone to 12 hour shifts and people are tired by the end of the day. It seems to me we are having alot more work place accidents. 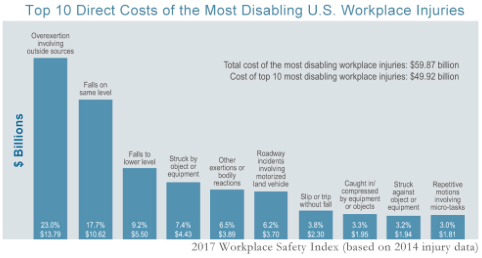 An ounce of prevention is worth more than a pound of cure – We have to change the way workplaces truly handle unsafe conditions and preventative measures.